Will 2017 see a new King of the court? Strawberries and cream, all-white kit, intermittent showers and one of the top four men winning. It must Wimbledon! 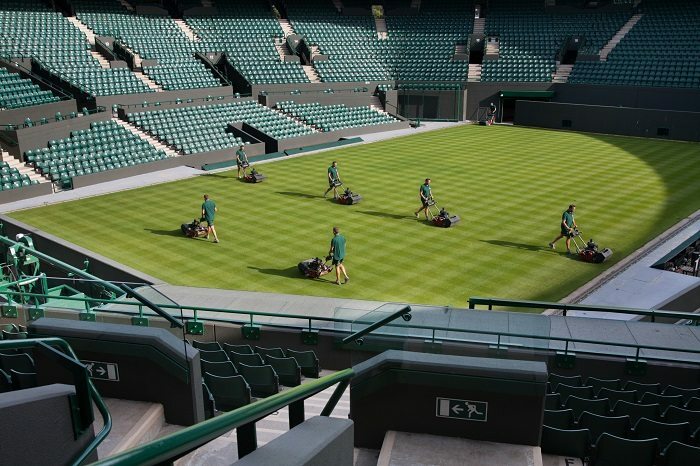 A tournament built on tradition it can’t be accused of keeping up with the times with the introduction of Hawk-Eye, a new retractable roof on Centre Court and winner’s prize money tripling all in the last ten years. However, it seems that the Gentlemen’s Singles winner is reluctant to break tradition and it has now been fourteen years since somebody outside of the top four has won. There can be no arguing the excitement and drama that Tennis’s Golden Years have provided us, but surely a new champion is on the horizon. The only question is who? The most obvious candidate has to be sixth seed Milos Raonic. A frequently high performer on grass and with that ranking he can hardly be considered an underdog and with a taste of a Wimbledon final last year the Canadian is more than capable of putting a run together. 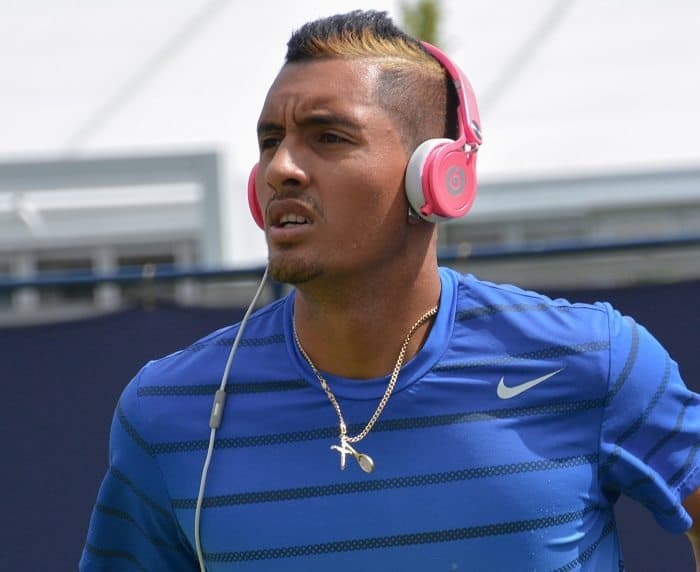 More of a curveball candidate is the Australian loud mouth, sixteenth seed, Nick Kyrgios. His immaturity on court often distracts from his unbelievable natural ability and if he can get his head in the right place he is a potential banana skin for any top ten player, and is only one Adderall away from a major title. The newest man on the scene is nineteen year old Alexander Zverev. He impressed last year and has gone from strength the strength climbing over sixty places to number twenty in the last two years. The one thing in common with these three challengers is their aggressive playing style and fast serves which all compliment grass courts and can see them pose a serious threat to the established elite. Can the ‘Big Four’ hang on? 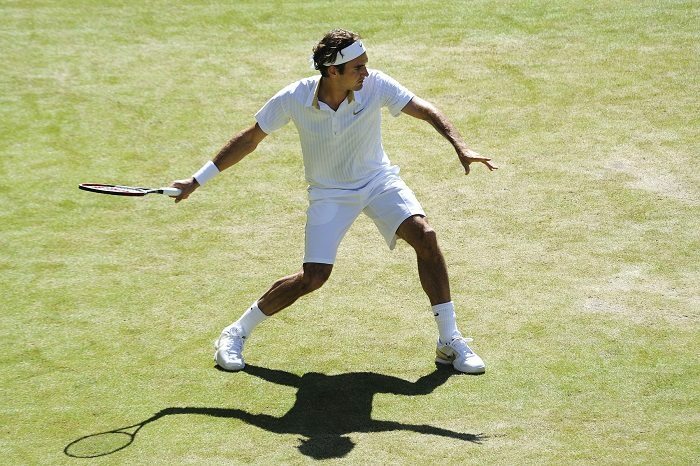 The re-emergence of Nadal and Federer over the last six months places them back in contention, but it is the latter who poses more of a threat, and he will no doubt be a huge fan favourite as always to pull off a record eighth Wimbledon title. Whilst it might be the rose-tinted spectacles thinking of a Federer win, top seed Andy Murray will definitely be a contender and looking for back-to-back Wimbledon titles. He will be a strong favourite with the bookies and the British media. In addition, nobody will be complaining about drawing Novak Djokovic in the sweep stake who at his best is the equivalent of playing against a wall and he will be desperate to add to his twelve major titles. It seems perfectly poised for this year’s championship with a victory for any of the big four fuelling the legacy of the Golden Generation, and should a new winner emerge then Wimbledon 2017 could witness the changing of the guard and the long overdue emergence of a new era in Men’s tennis. It is not to be missed and our Wimbledon hospitality is the best way to experience this sumptuous event and savour every second of an ‘I was there’ moment.